Shocking, isn’t it? How can one of the tastiest fruits have any ill effects? Though pomegranates are generally safe and extremely nutritious, some individuals may face certain undesirable effects. 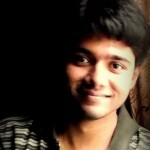 Which is what we will cover in this post. Keep reading. This is the most serious of all side effects of pomegranates. Though rare, pomegranate allergies can be life-threatening. Please take the sign of any allergy seriously. Symptoms of these allergies include itching, swelling, irritation in the throat, stomach pain, and hives. In severe cases, one may experience shortness of breath and difficulty in breathing, swelling of the throat and tongue, and even anaphylactic shock. 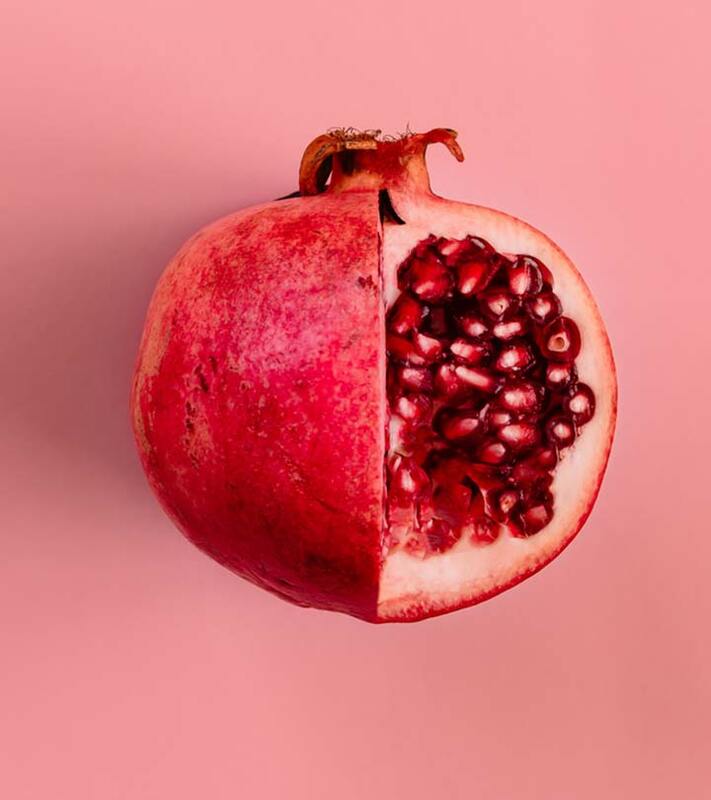 In one study, a patient had developed swelling of the ears, erythema (reddening of the skin), and itching just within 10 minutes of pomegranate ingestion. Further investigation found she was allergic to apples and birch pollen (1). medications changed and broken down by the liver, like amitriptyline (Elavil), desipramine (Norpramin), fluoxetine (Prozac), ondansetron (Zofran), tramadol (Ultram), rosuvastatin (Crestor), etc. medications for high blood pressure, like ACE inhibitors (Capoten, Vasotec, Prinivil, Altace, Zestril, etc.) and antihypertensive drugs (Diovan, Cozaar, Cardizem, Lasix, etc.). Reports published in the Harvard Medical School also suggest that pomegranate can inhibit the action of an enzyme important for drug metabolism (2). If you are on any form of medication, please check with your doctor if you can take pomegranate. This is especially important if you are taking medications for high blood pressure. Studies show pomegranates can lower blood pressure levels (3). This is good news for most people. But individuals with low blood pressure or on medications for high blood pressure must stay away from pomegranates. This is one reason pomegranate may cause issues during surgery as well. Hence, stop pomegranate intake at least two weeks before a scheduled surgery. There is insufficient information on this. Though the juice could be safe, there is not enough research on the safety of other forms of pomegranate. Hence, to be on the safe side, please avoid pomegranate during pregnancy and breastfeeding. Also, please check with your doctor. These are some of the probable ill effects of pomegranates. In case you face any allergies post consuming pomegranates, here is what you can do. Firstly, stop eating the fruit. Medical care is a must. But until you visit the doctor, you can make use of some quick remedies. If your symptoms involve a skin condition, do not rub or scratch the area. Also, don’t wash for long with soap or water as it will only irritate the area further. Gently apply a skin lotion or ointment – this helps maintain skin moisture. Also, change to loose-fitting clothing. In case of other severe reactions, please rush to the doctor right away. Look out for other symptoms like chest pain, drowsiness, confusion, fainting, and wheezing. Pomegranate is one of the most nutritious fruits. But if you are one of those individuals that might be allergic to it, be cautious. “Anaphylactic reactions to pomegranate…”. US National Library of Medicine. “By the way, doctor: Does pomegranate juice interfere…”. Harvard Medical School. “Effects of pomegranate juice on blood pressure”. US National Library of Medicine.